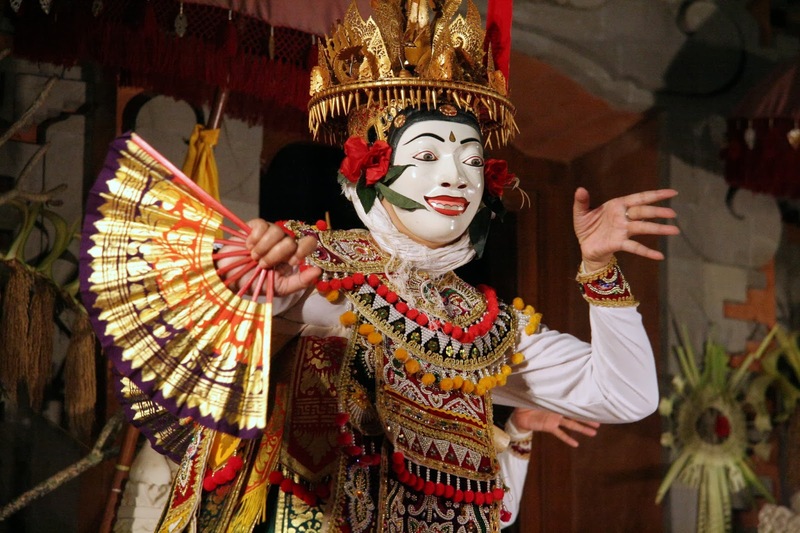 There are a lot of handicraft in Bali, you can find various kinds of masks, Balinese paintings, wood sculpture, stone carving, wood carving, silver, egg painting, basket weaving, ceramics and much more. Here are some of the best and very popular products that can be found in Bali. Traditional Balinese woodcarving has become the livelihood of most of the people of Bali. 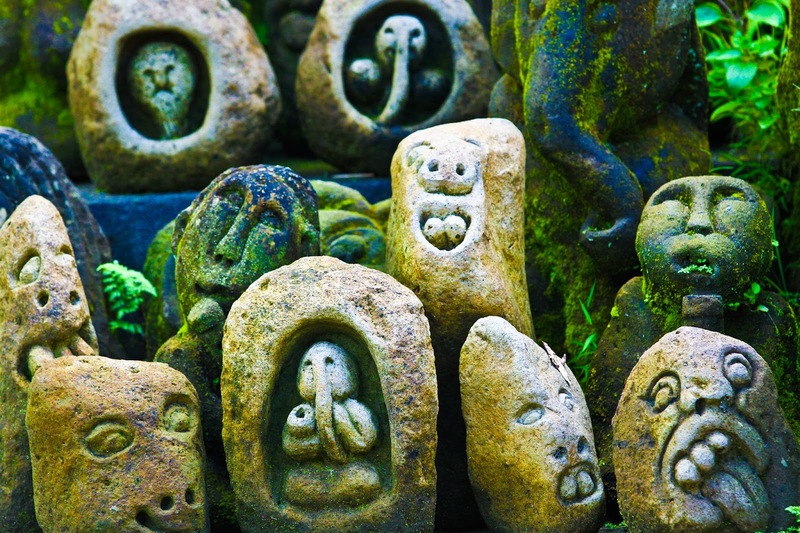 Currently there is a craft center stone on the road to Sebatu Village. Here there are many new wooden handicrafts made​​. The most important thing is that you can like items at an acceptable price. Examples are wood craft wooden flowers, Bali wooden masks, wooden souvenirs, key chains, wooden nameplate, and much more. One of the center stone carver carving in Batubulan, there are many kinds of stone carving for example traditional Balinese sculpture, animal carving, engraving with modern style. The central gallery of the results of silver and gold smiths located in the village of Celuk. 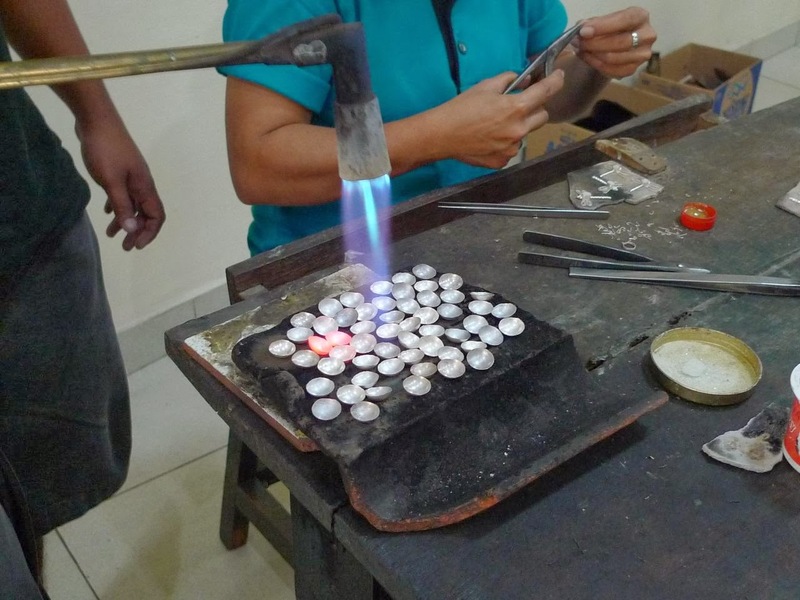 The workmanship is to use gold granulation and coating processes on the surface of silver. Currently gold and silversmith industry becomes increasingly sophisticated, the model includes the traditional with contemporary design. If you go to Bali important thing to do is to buy Bali handicrafts, shopping art and handicrafts can be a fun option, a lot of interesting and beautiful things in Bali that you can find for yourself, your family or someone you love.